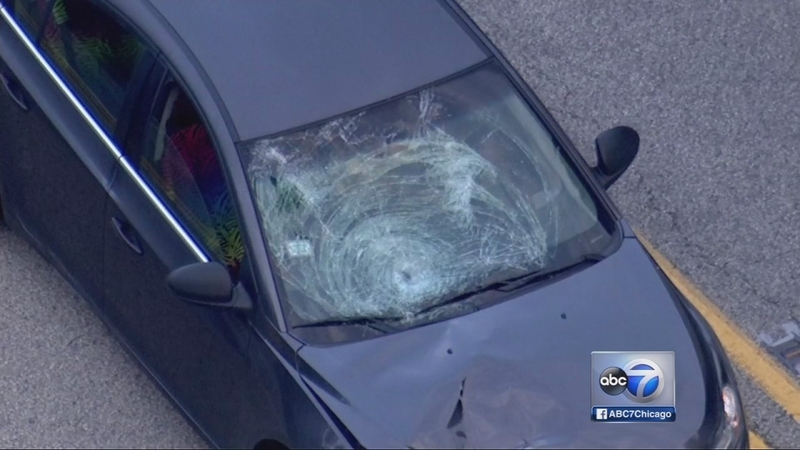 BARTLETT, Ill. (WLS) -- A woman struck and killed by a car on U.S. 20 in west suburban Bartlett was identified. Usha Patel, 54, of Bartlett, was struck by a car heading east on U.S. 20 near Lambert Lane around 5:30 a.m. Monday, the Kane County coroner's office said. Coroner's office staff were called to Presence St. Joseph Hospital in Elgin about an hour after the crash to identify the victim. Autopsy results determined the preliminary cause of death to be "multiple injuries." A toxicology report is pending. Bartlett police and fire are investigating. A pedestrian was fatally struck on U.S. 20 near Lambert Lane in west suburban Bartlett.